Is there a wedding you have to attend and you’ve been wondering what would be a good wedding gift? 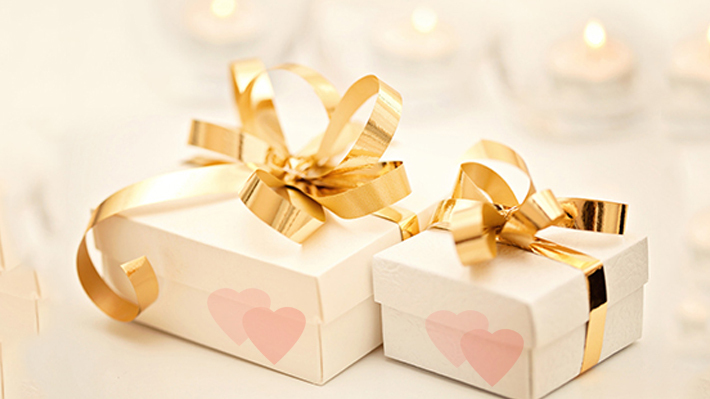 Read on for tips that help you choose a great wedding gift. This is the practical side of gift selection. Couples would often list their favorite stores or add the things they want in the registry. When you run through the registry you would either find something you want to buy for them or if not, you’ll get a fair idea of their taste. It is absolutely oaky to buy something out of the registry, just that registry helps you understand what they need and what is their taste. If you know someone who is also invited for the wedding and they are will to share, a shared gift can be great idea. You can buy something expensive and not end up burning your pockets. Even if you are very sure what you have picked up is awesome, still include the gift receipt. There is a good chance that someone else has bought the same thing, or the gift doesn’t really go well with the setting of their house, or it’s not as per their taste. Including the gift receipt would give the couple a chance to exchange the gift for something they really like or something they really want. No hard feelings either side!